Atlantic Offshore Rescue will unveil the third new vessel in the past 12 months as part of its fleet modernization program, representing an investment totaling $458 million. Ocean Falcon, a new Class A Multi Role and Emergency Response and Rescue (MRV/ERRV) vessel, is to be christened at a ceremony at Aberdeen harbor before commencing a contract with a major U.K. operator. Atlantic Offshore Rescue will provide emergency recovery, rescue cover, tanker assistance and general field support for offshore operations at the Curlew Field, in the North Sea. The ship can accommodate 21 employees, and has the amenities to rescue up to 300 people. As well as incorporating the latest technology systems including a towing capacity of up to 65 tons, it measures 66.8 meters in length and 16 meters beam and features two MAN main engines with a power of 1,935 kW each. Ocean Falcon is a new H820 design from Havyard Ship Design. It was built and developed in Passai, Spain by Zamakona shipbuilders, in close collaboration with Atlantic Offshore Rescue over an 18 month period. Its sister ships, Ocean Tay and Ocean Osprey were launched in February and May 2014, respectively. 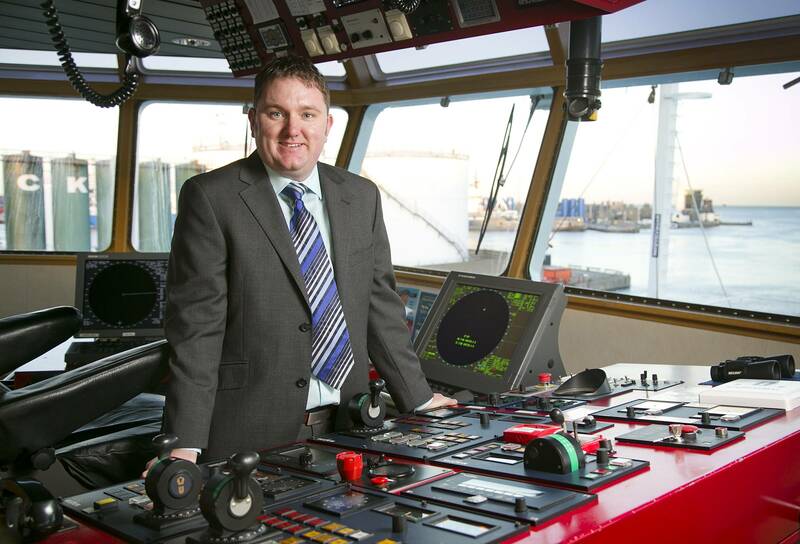 Matthew Gordon, managing director of Atlantic Offshore Rescue, said, “The vessel incorporates cutting edge technology, and it is due to this and the expertise and professionalism of our team that we have secured a lucrative contract with an oil and gas operator. “We are trailblazing the way for emergency support vessels in the North Sea and this program is part of our vision for strategic growth and commitment to offer the very best FSV and ERRVs to existing and potential clients, a vital assurance for offshore operations within the energy sector,” Gordon continued. The new vessel has secured 30 jobs and is one of 11 ERRVs managed by the company from its new 12,000 sq ft Aberdeen base at Waterloo Quay. The move, which took place earlier this year, totals an investment of $5.35 million over a 10-year lease period. Atlantic Offshore Rescue is part of the Atlantic Offshore Group, which is based in Norway. Atlantic Offshore Rescue Ltd employs 350 people (approximately 330 seamen and 20 office-based staff) and provides multi-role offshore and emergency rescue and response vessels for many of the oil majors operating in the North Sea. 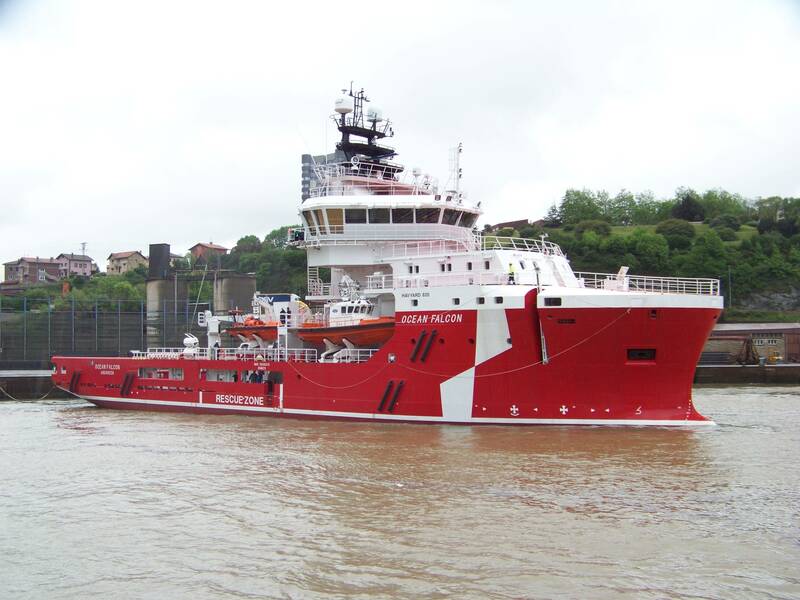 Inclusive of Atlantic Offshore Rescue’s 11 vessels, Atlantic Offshore Group currently operates a fleet of 22 ERRVs and Platform Supply Vessels (PSVs) and manages further PSVs on behalf of third parties. The group’s aim is to continue to expand its capabilities within both the Norwegian and British sector of the North Sea and to be able to provide cross-border solutions reflecting the needs of its clients.